The probe follows an Associated Press report last month that revealed how Google could track Android and iOS users through its installed apps even when a phone’s Location History was disabled. This was confirmed by computer science researchers at Princeton. 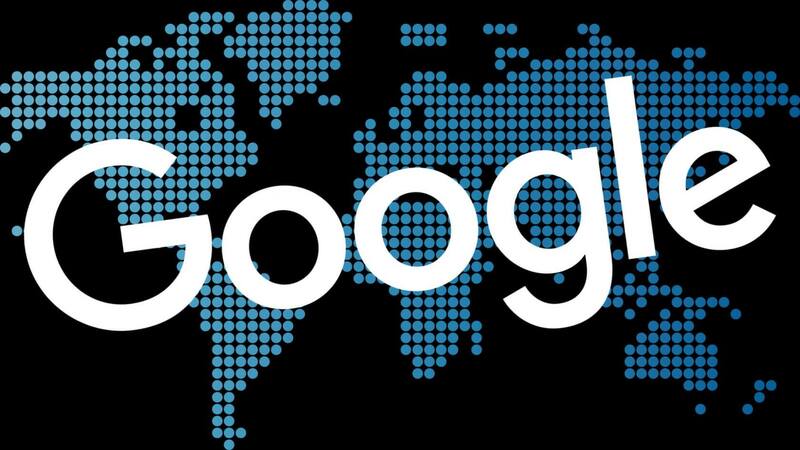 Google responded by saying its tracking policies were “perfectly clear,” though it still updated them to clarify that some services, such as Maps, store certain location data even when location history is turned off. The Post cites a public filing from Brnovich’s office that states it has retained the services of an outside law firm to investigate a tech company. While Google isn’t named, the matter relates to the "storage of consumer location data" and "tracking of consumer location [...] even when consumers turn off 'location services' and take other steps to stop such tracking." The WP writes that “Under state law, Arizona can bring consumer-protection cases against businesses that deceive users about their practices.” With the potential of a $10,000 fine per violation, Google could face a hefty penalty. What’s equally worrying for the firm is that the case could encourage other states to launch investigations of their own. Back in July, Google was hit with a record $5 billion fine by the EU for antitrust violations. The company is facing a similar antitrust probe by Missouri’s Attorney General. A massive, multi-state suit seems almost inevitable at this point.